A rundown of the story so far of the former Mayor's fall from grace. 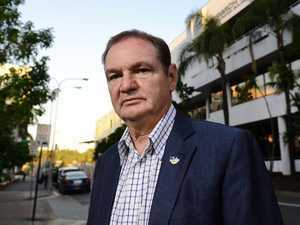 Politics PAUL Pisasale’s right hand inside Ipswich City Council has lifted the lid on a decade-long code of silence. News That first phone call wasn't to his lawyer, police will allege. News PAUL Pisasale bragged he knew Peter Dutton and could have a taxi driver deported if he didn’t hand over thousands of dollars, police will allege.